Hereby, Tronsmart is glad to declare that we will take part in Dubai GITEX (Gulf Information Technology Exhibition) and Hong Kong Global Sources Mobile Electronics exhibitions in October 2018. We are proud to be one of the exhibitors to showcase the product lineups. The exhibit space will feature our full product lines including the latest Bluetooth headphones, speakers, chargers, phone charging cables and the new products from the two new added product lines in 2018, Gaming and Smart Home. What products will be showcased in these two exhibitions? Let’s take a look first. We are looking forward to seeing you there, to meet and ask questions with the Tronsmart team. 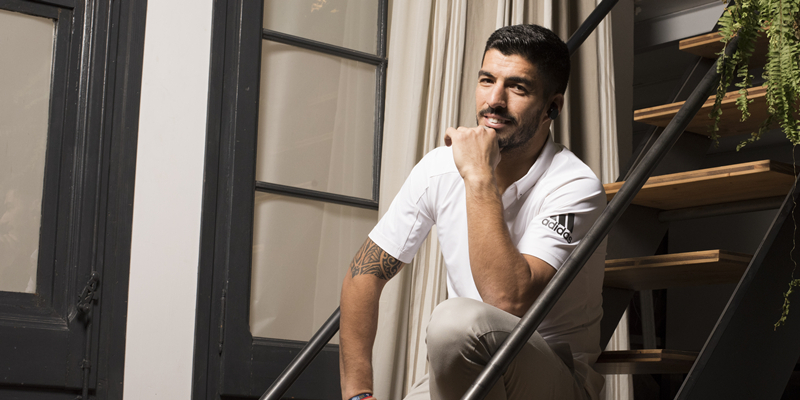 The top choice of our official ambassador, Luis Suarez, is the Encore Spunky Buds Bluetooth headphones. A pair of seamless pairing Bluetooth earphones with IPX5 water-resistance, ergonomic design and convenient gesture control allows you to listen to music and answer phone calls at anytime anywhere. 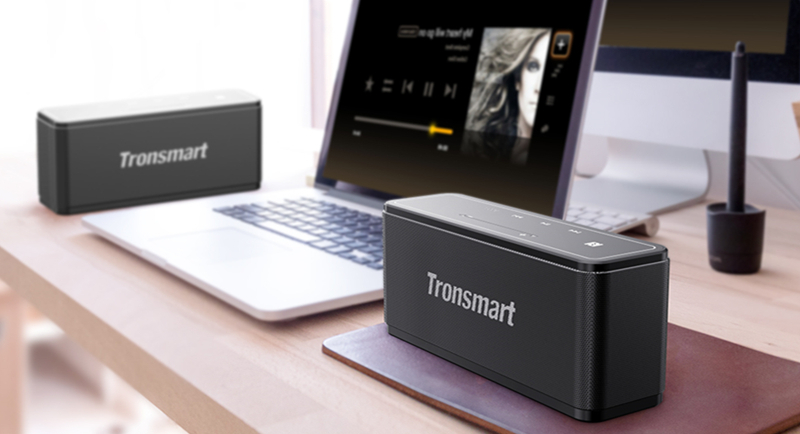 In addition, Tronsmart’s top selling products, Element T6 and Mega Bluetooth speakers will appear as the leader of our full audio product line. 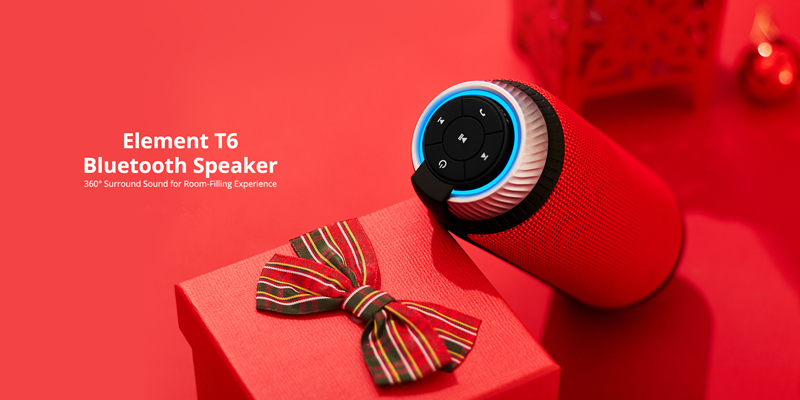 Element T6, a portable Bluetooth speaker with superior 360° surround sound & deep bass and 15-hour playtime is perfect for you to enjoy music anytime anywhere. Element Mega, a Bluetooth speaker with powerful 40W max output, 15-Hour playtime supports True Wireless Stereo, NFC compatibility and built-in mic works for parties, indoors and outdoors. Next is the power product line. 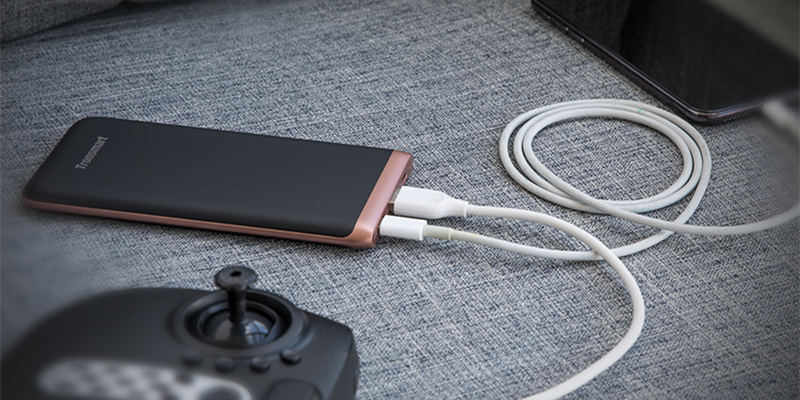 Our latest power bank, Trim 10000mAh is the world’s slimmest portable charger with Power Delivery technology and will be there as our featured product. Equipped with up to 18W output, Trim is designed for smartphones and MacBooks (12-inch, 2015). Another three USB chargers with 18W, 57W and 60W output with Power Delivery technology can satisfy all kinds of fast charging needs of your smart devices and MacBook. Third is the RGB mechanical keyboard from our newly added product line, Gaming. The keyboard comes with the most powerful software ever. 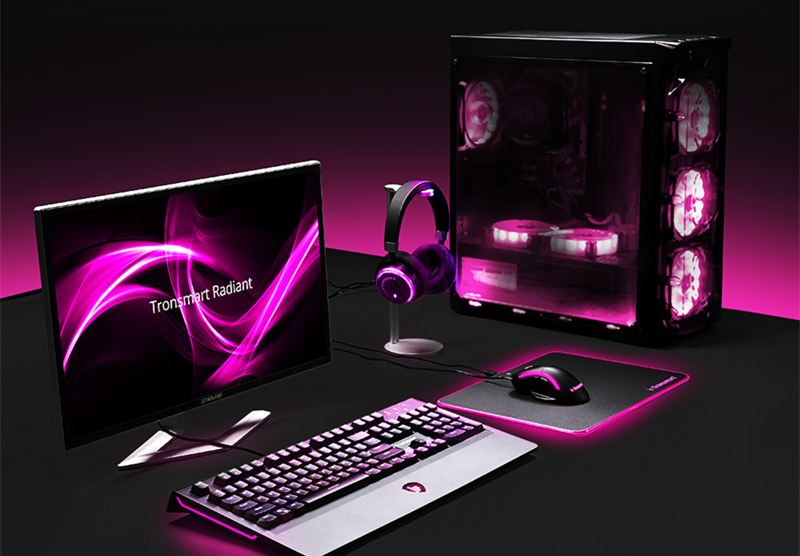 Tronsmart Radiant can connect all your compatible gaming products together in a single interface to offer intelligent control with unlimited possibilities. For example, you can set unified lighting easily for your all Radiant-enabled gear including the illuminated headset, mouse and RGB keyboard. Additionally, it allows you to combine controls or program macros to any of your Tronsmart peripherals as well. Beyond the featured products above some classic products will be showcased at the exhibitions including 10W/7.5W dual coil wireless charger, Prime 10000mAh portable charger, MFi certified lightning cables and some new upcoming products such as Element Groove, Force+ IPX7 waterproof Bluetooth speakers, Encore S2 Plus Bluetooth headphones and a smart LED bulb from another added product line, Smart Home. If you are interested in any of our featured, classic or upcoming products. We welcome you to visit our exhibit space and see us in person. From 2013 to 2018, Tronsmart has been going into its fifth year, we are grateful you all accompany us all the time. Your support, appreciation and suggestions are the driving force for us to produce more high-quality products with the best performance and to go further. We are looking forward to seeing you in the next 5 years. We are looking forward to meeting you at the upcoming exhibitions in October as well.